The Rogue class proves its worth when it comes to elimination and the battlefield control. It is a class that focuses strongly on the defensive aspect and dealing high damage to the opponent’s cards. The rogue’s hero power is the Dagger Mastery. After you use it, a weapon with 1 attack and 2 durability is summoned. The Dagger Mastery is subject to the same rules as the other weapons and they disappear only after they are destroyed. 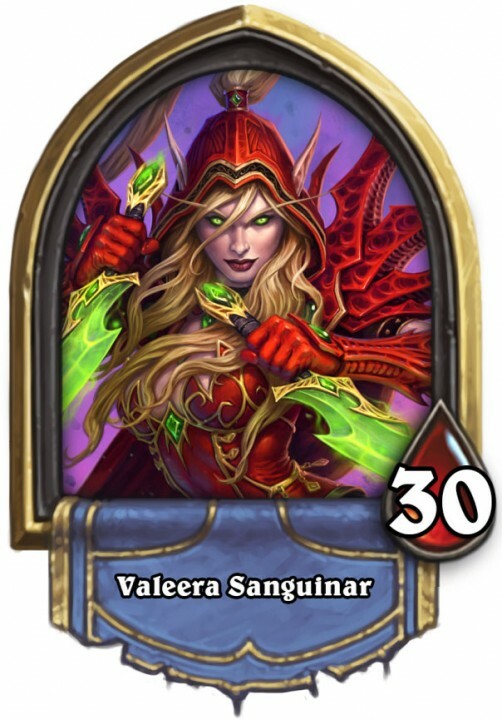 This ability is especially useful in the initial turns, which gives the rogue the ability to eliminate the opponent’s weaker units and keep the table under control, at the cost of a small bit of the hero’s health. The ability to summon weapon at any moment harmonizes with the cards that boost the weapon or take advantage from it in the form of buffed statistics. The card Deadly Poison (1), which adds 2 attack to the weapon, may serve as an example here. The Rogue’s another strong point is the exceptional Combo ability. Thanks to this, this class can deal a lot of damage using the Combo cards in the correct order. This allows the Rogue, not only, to eliminate the opponent’s strong units, but also to deal a lot of damage to his hero, and destroy him when least expected.